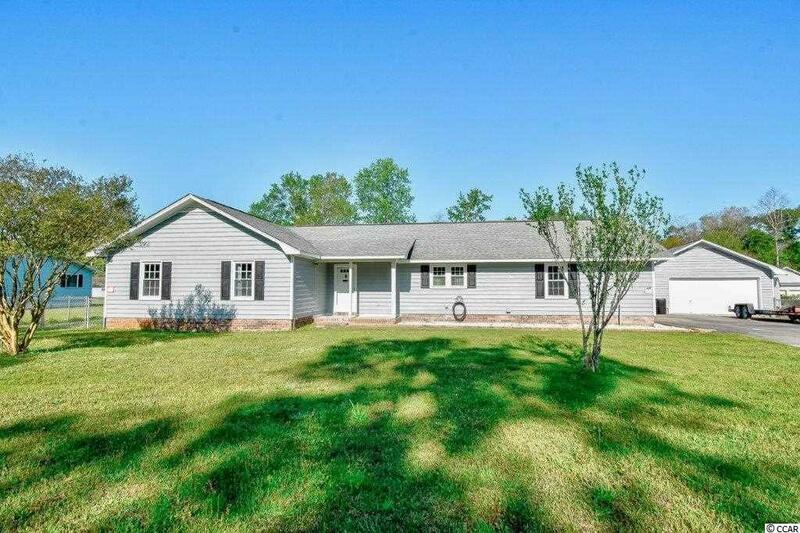 Welcome to this Beautiful 4 Bedroom, 2 Bath, open concept home. 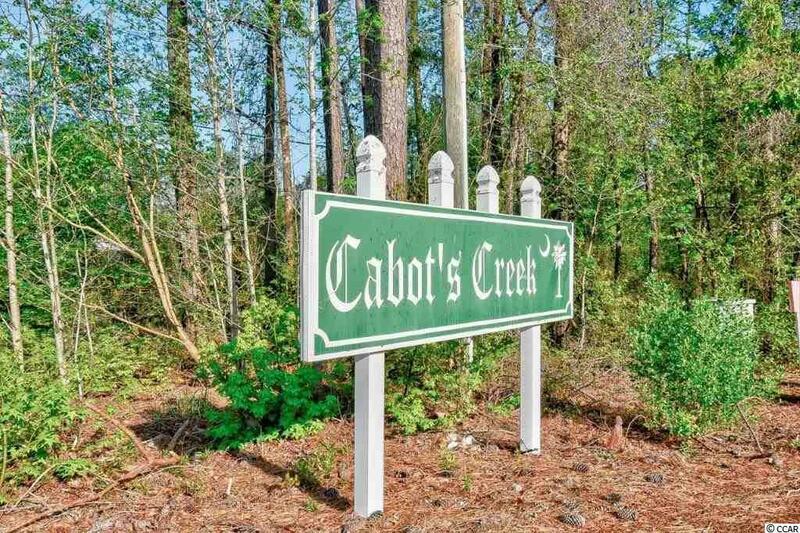 Located in the NON HOA community of Cabots Creek; which is centrally located off HWY 544 allowing you to skip past a lot of the heavy traffic. As you enter, you will instantly notice the large living room equipped with a vaulted ceiling accentuating the open concept. Continuing to the kitchen, there are Samsung Stainless Steel appliances, as well as a gorgeous counter top, with an eat in breakfast bar. 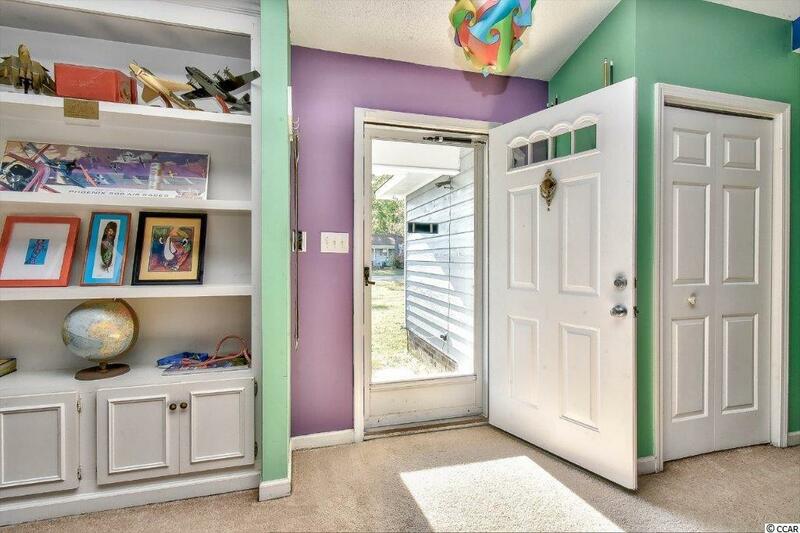 Navigating through the spacious Laundry room and you will make it to the converted bonus room that is equipped with its own private entrance. The entrance allows for possibility to add extra income, the perfect mother in law suite, or just give guests an additional amount of privacy when they stay over! Making our way to the master bedroom, you instantly notice the one of a kind metal ceiling, as you continue, youll see there is plenty of space in the master bathroom as well. Detached from the home is an air conditioned and insulated garage/work space, perfect for anyone who is planning on working in a garage during the summer! 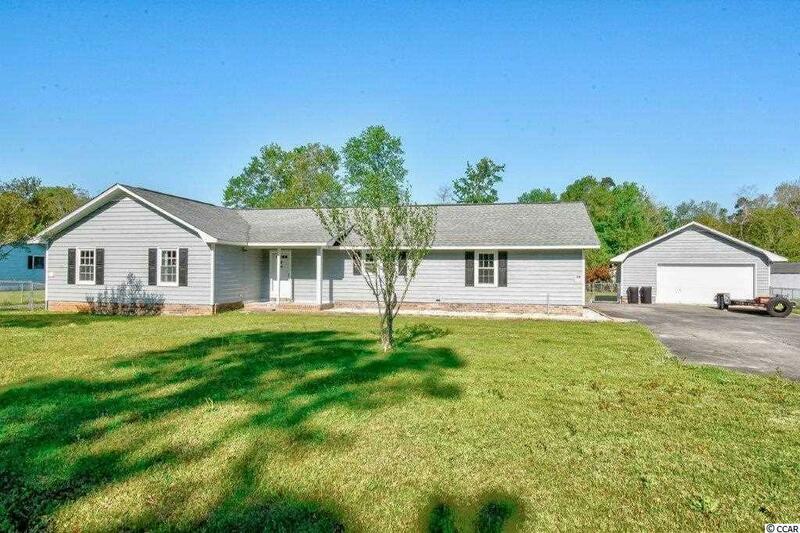 The entire property is fenced in creating an amazing space in the backyard for entertaining. There are 2 sections of the backyard that are separately fenced in. 1 Is a smaller patio section that separate from the rest. The other section is the beautiful in ground pool and a large backyard with a play set and of course lovely palm trees. There is even enough space to potentially add another building if someone wanted to, as the no HOA community gives you the freedom to do so! In the attic of the home there is spray foam insulation, which helps save a ton of energy, allowing you to save money on your electric bill! The exterior of the property has been recently repainted with TOP quality exterior paint. Also equipped with a newer HVAC system and an 80 gal water tank, the hard wiring of a security set up, as well as every window being recently replaced.